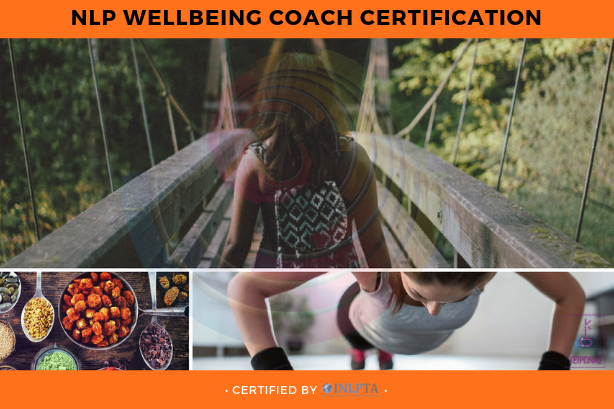 NLP Wellbeing Diploma by INLPTA is a specialized qualification for professionals in Mental Health, Wellness and Nutrition Industry. 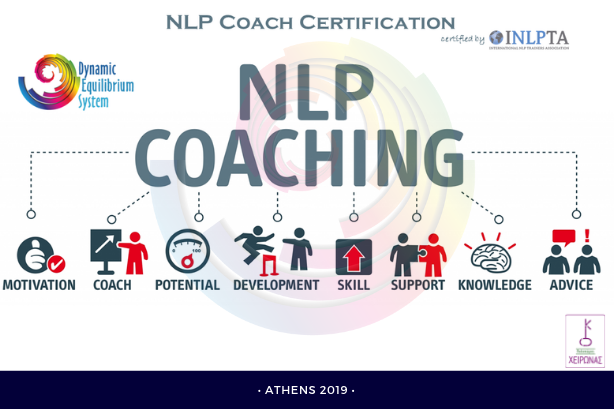 It focuses on how you can use NLP techniques in your personal life, every day communication with your clients, business, coaching, and therapy in this specific area. 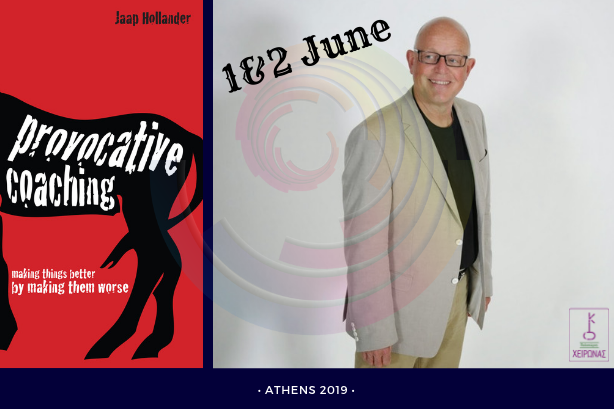 The course content is designed to give you a broad knowledge of NLP and some useful skills and understandings that can be utilized in your everyday interactions. 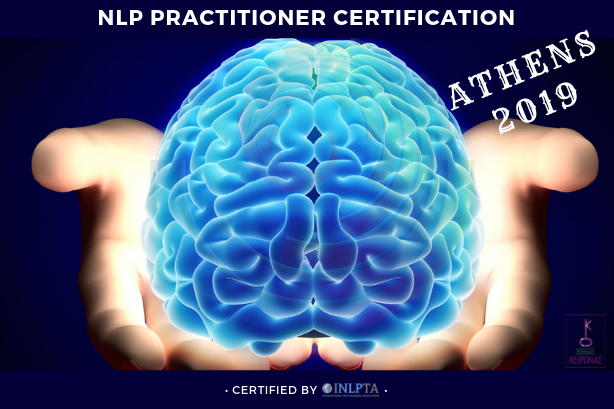 It is the first step to the Art & Science of Personal excellence and Mind Re-Engineering Process and it forms the foundation for the NLP Practitioner course, which is required before or after the completion of the Diploma to gain a broader perspective of the learned skills. We will introduce you to the path of a whole new way of thinking to become more flexible and resourceful. Body Image: How is your client perceiving him/herself ? | How can Body Image affect the outcome of a client? The Gut- Heart- Head Brains Axis: Learn the cutting edge of Neuroscience: how our three brains interact with each other. | Understand the reasons why a client may have a carefully designed action plan for change, yet still doesn’t act upon it or sabotage his goals, plans and dreams ? | Acknowledge why someone has difficulty making decisions or breaking bad habits without really knowing why? Addictive Behaviors: Discover the addictive nature of dieting, extreme physical activity and restricting habits.